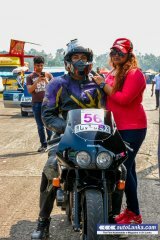 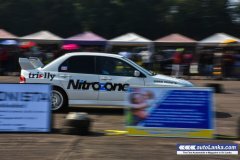 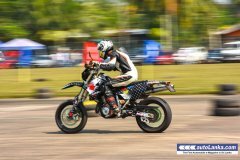 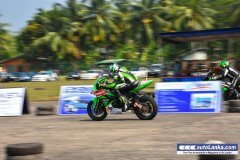 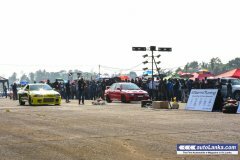 Over 140 fast cars and 60 motorcycles were in action at the Nilwala SMSC Drag Race 2017. 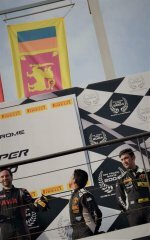 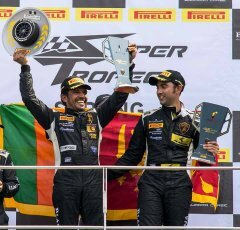 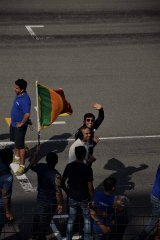 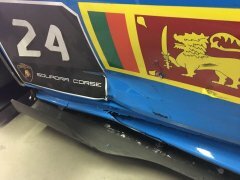 Congratulations to Dilantha Malagamuwa & Armaan Ebrahim for winning the Asian Lamborghini Super Trofeo 2016 Championship! 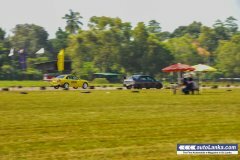 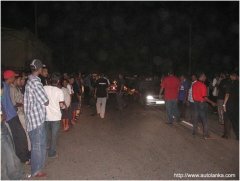 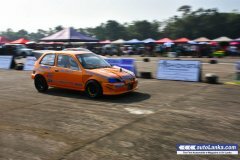 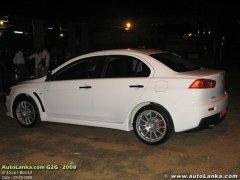 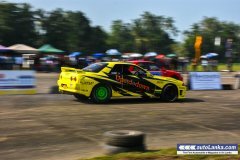 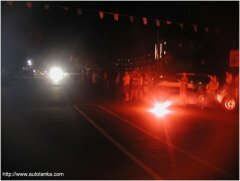 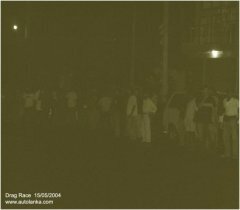 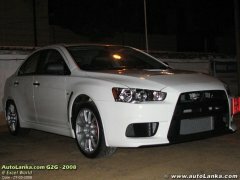 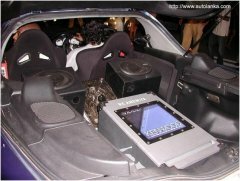 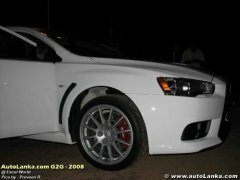 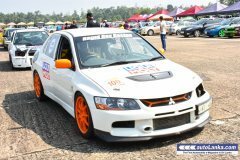 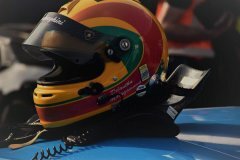 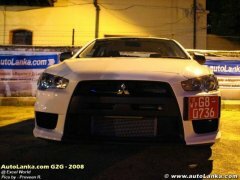 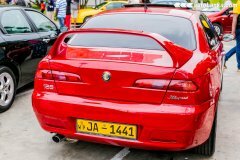 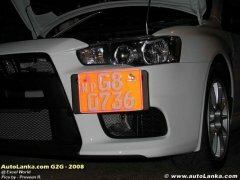 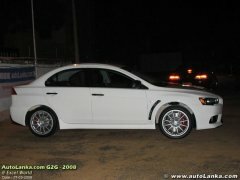 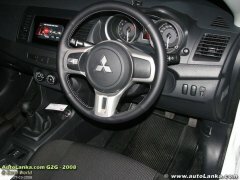 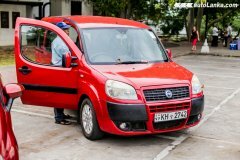 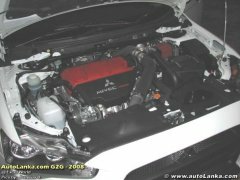 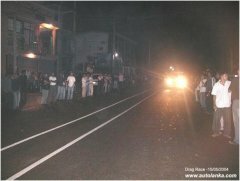 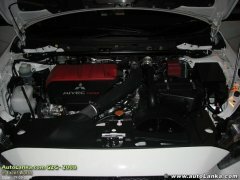 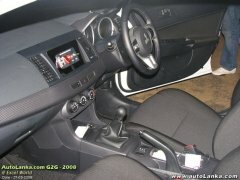 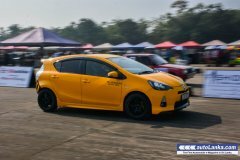 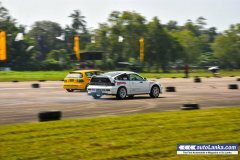 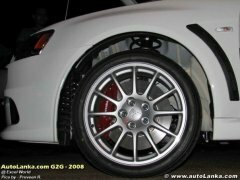 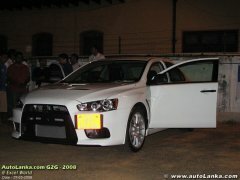 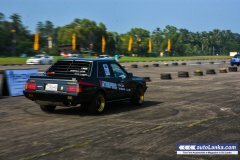 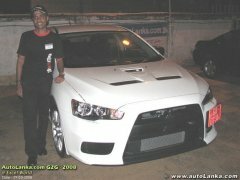 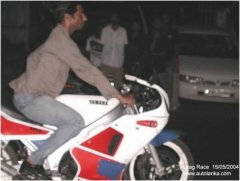 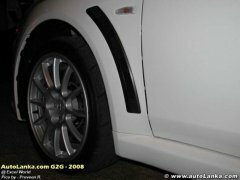 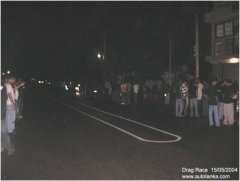 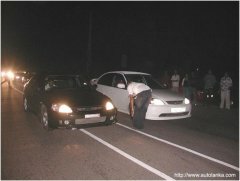 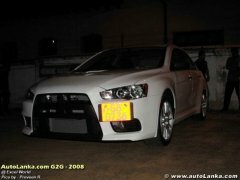 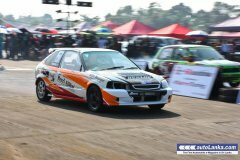 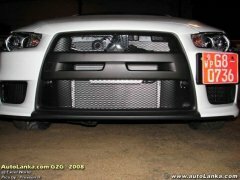 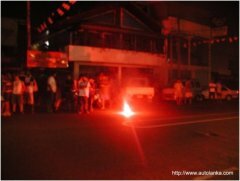 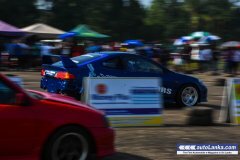 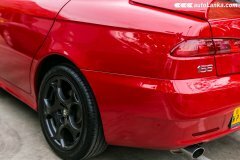 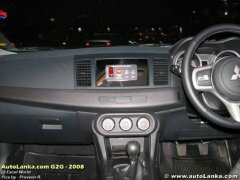 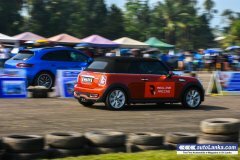 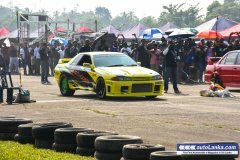 This event was organized by several members of AutoLanka Forum with the full backing of AutoLanka.com, Racers Edge Club and AutoForce. 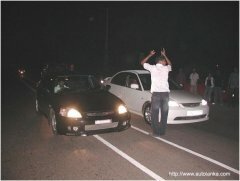 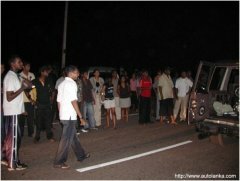 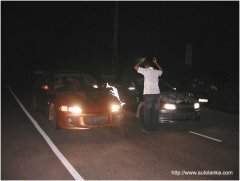 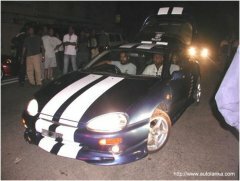 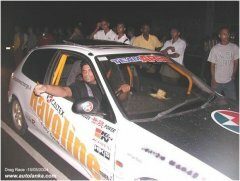 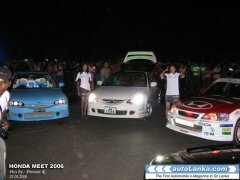 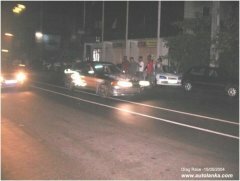 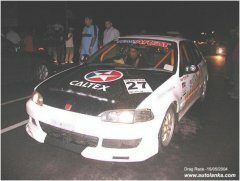 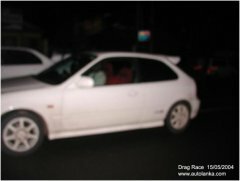 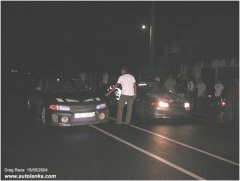 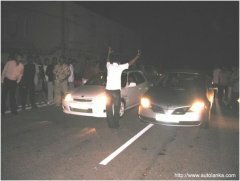 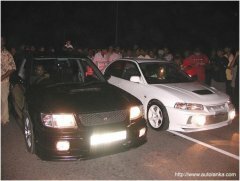 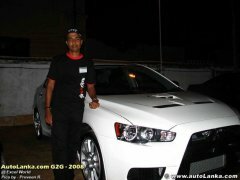 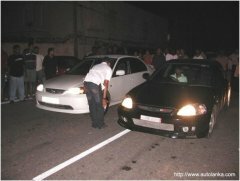 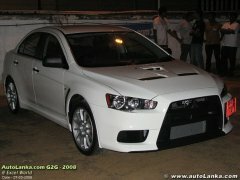 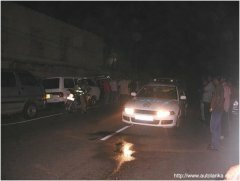 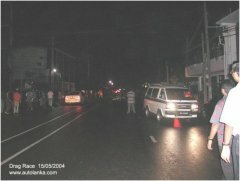 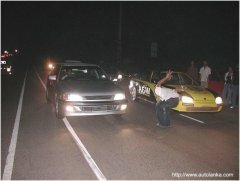 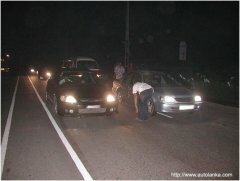 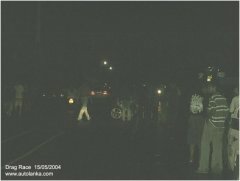 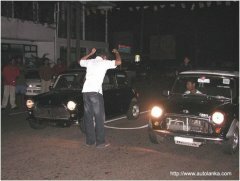 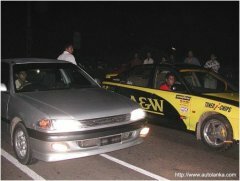 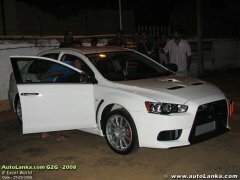 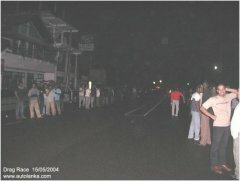 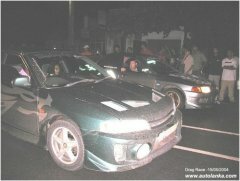 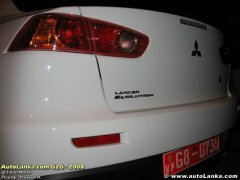 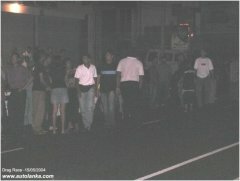 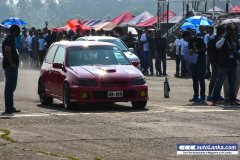 More than 50 Honda vehicles took part in this meet and later “Honda Club Sri Lanka” was formed. 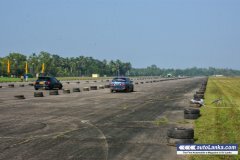 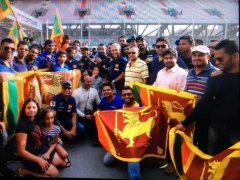 The Colombo Supercross venue at Welisara is the latest purpose built gravel Racing Circuit in Sri Lanka offering riders and drivers a challenging and well-prepared track with great spectator-friendly design and is destined to be the No 1 racing venue for riders and drivers in the future. 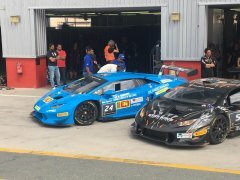 Congratulations to the winners of NGK 3Hrs Enduro at the Dubai Autodrome Circuit . 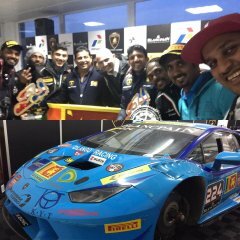 Drivers Dilantha Malagamuwa , Ashan Silva & Armaan Ebrahim with Lamborghini Huracan. 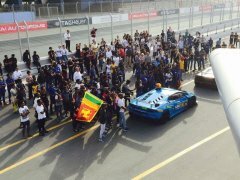 Congratulations to the winners of NGK 3Hrs Enduro at the Dubai Autodrome Circuit . 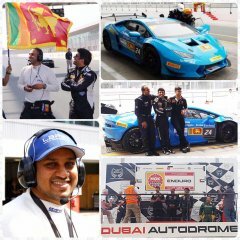 Drivers Dilantha Malagamuwa , Ashan Silva & Armaan Ebrahim with Lamborghini Huracan. 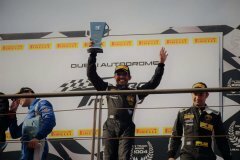 Congratulations to the winners of NGK 3Hrs Enduro at the Dubai Autodrome Circuit . 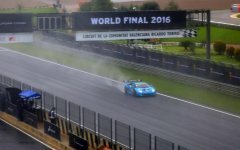 Drivers Dilantha Malagamuwa , Ashan Silva & Armaan Ebrahim with Lamborghini Huracan. 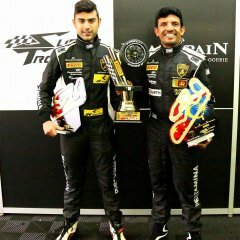 Congratulations to the winners of NGK 3Hrs Enduro at the Dubai Autodrome Circuit . 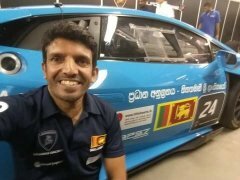 Drivers Dilantha Malagamuwa , Ashan Silva & Armaan Ebrahim with Lamborghini Huracan. 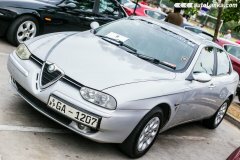 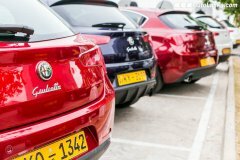 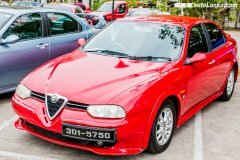 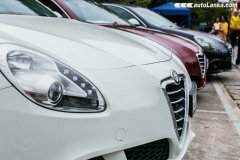 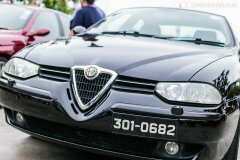 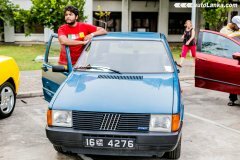 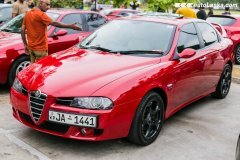 Auto Arte Italiana 2017 was organized by the Italian Car Enthusiast Club of Sri Lanka.